I was sent a copy of The Almond Tree through Good Reads and I'm ashamed to admit that I kept putting off reading it. It seemed like a book with plenty of heavy content, which I'm not usually deterred by, but this somehow felt different. More real. And I know that I am not very knowledgeable about the conflict between Israelis and Palestinians, so it was a little intimidating. But I'm so glad I picked it up. The Almond Tree is definitely full of heavy content, right from the very start. The dangerous conditions and horrible situations are bluntly laid out. But not in a vicious way. It's written so well, almost adding a strange element of beauty to the horrors that are happening. You can tell that Cohen Corasanti had a life changing experience that resonated deeply within her. Her novel has that same effect. This is a story that I won't forget, one of those reads that will always haunt your memory and change your perspective on things you may have taken for granted otherwise. 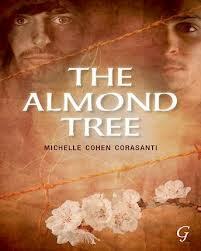 The Almond Tree is available at your favourite bookstore. 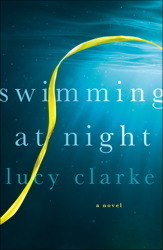 I received the advance readers copy of Swimming at Night by Lucy Clarke from Simon & Schuster Canada and Good Reads. This is a story of self discovery, jealousy, shame and the strong love/hate bonds between siblings that stretches across different continents. The emotional journey we're taken on follows Katie as she retraces her sister Mia's last steps before her death, looking for answers and hard truths that will forever change her life. I love how this was written, each chapter flipping between Katie in the present and then the next flashing back to Mia's travel journal and describing what happened during that time. It was a great way to unfold the mystery surrounding the events that happened. However, the bread crumb trail left to lead readers towards the unknown events was a little too bold and I felt like I was one step ahead of the book for most of the journey. Even so, it was a heartbreaking story that makes you think a lot about how you treat your loved ones and how you should cherish those bonds. It also brings light to all those personal insecurities one has about themselves, wondering whether they are destined to follow in the steps of their parents or hide in the shadows of their siblings or whether they have the ability to build their own identities. 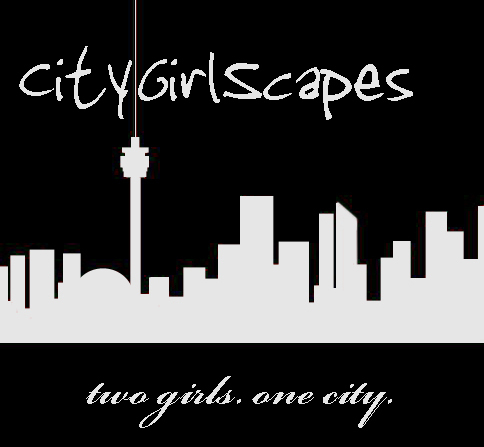 Coming to stores March 2013. I'll be honest and say right now that this is my first Flavia de Luce novel and I am hooked! Alan Bradley has created a most interesting world full of colourful and intriguing characters that makes you just want to sit there and read from cover to cover. In this fifth installment, Flavia's special set of skills that's part intellect, part nerves and mostly innocent tenacity, sets her apart from the adults in her world. Being 12, and the youngest in her family, Flavia has the run of her own lab in her bedroom and her knowledge of chemicals and processes are second to none. Known by her elders and yet tolerated for her particular skills, she often sees what others cannot and solves each and every crime she stumbles on. There's just something great and refreshing to be able to read a novel where all the pieces to the puzzle fall right into place in front of you and still leaves you guessing. 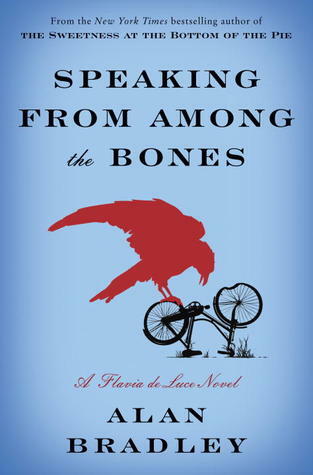 Speaking from Among the Bones is a must read for kids and adults alike. Look for it in stores January 29th 2013. 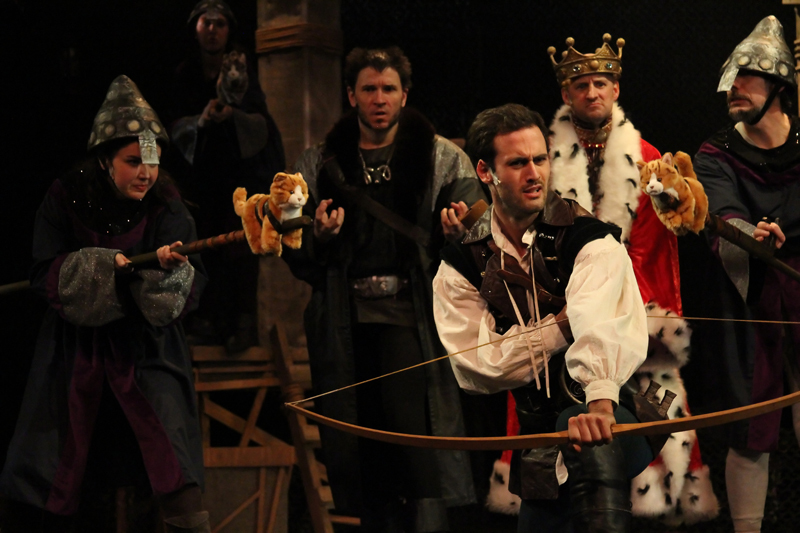 Hart House kicked off the New Year with Robin Hood: The Legendary Musical Comedy last week and by golly, it just might be one of their best productions to date. A merry take on the familiar legend of Robin Hood and his Merry Men, the Canadian-made Robin Hood: The Legendary Musical Comedy lightly resembles Robin Hood Men in Tights and Disney’s Robin Hood, filling in the gaps with witty songs and pop culture references to beautiful things like Star Wars, Diff’rent Strokes and 80s band Foreigner. If the laugh-induced snorting from the woman behind us is any measure, this production is packed full of hilarity that will have people of all ages in stitches from start to finish. 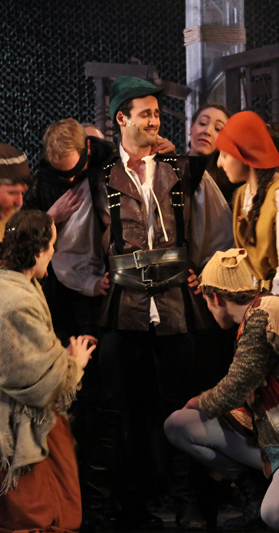 Daniel James proudly donned those tight green tights to be our hero – no, no, legend – Robin Hood. With a cocky air of confidence, James perfectly executed many thieving plans, one of which included him dressing up in a French maids outfit for a flirtatious duet with the Sheriff of Nottingham. 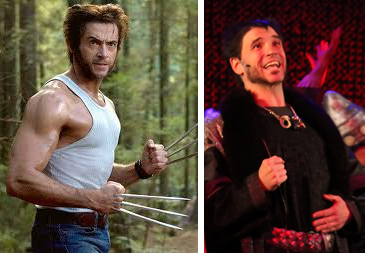 Speaking of the Sheriff, William Foley’s take on the lawful rat of Sherwood Forest had him looking much like Wolverine, but with a strange obsession for furry woodland creatures that resulted in a man-sized chipmunk costume and strange woodland ballet scene that, granted, was hilarious and borderline strange. 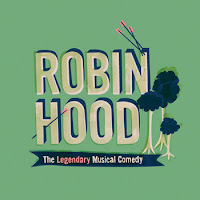 Robin’s Merry Men were questionably borderline on their own: Will Scarlet (Kelly McCormack) was a strong, fiery woman determined to win Robin Hood’s affections despite his disinterest; Little John (Andrew Dundass) had a bold display of chest hair, even as he wore a maiden’s dress; Friar Tuck (Benjamin Kyte) was just drunk; Len (Kenton Blythe), Ben (Jeremy LaPalme), Ken (David DiFrancesco) and the Glen’s (Margaret Evraire and Stephanie Schmid) each had their own merry quirks. 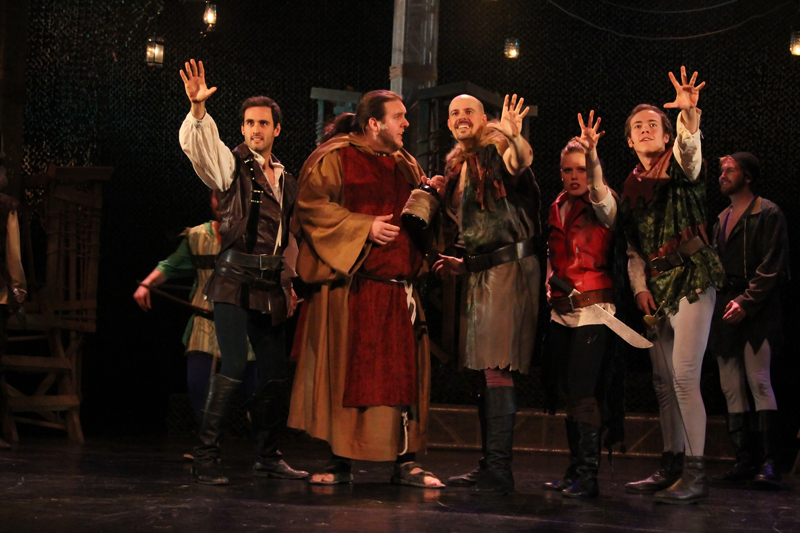 And then there was Sven (Simon Rainville), we cannot forget about the delightful dingbat Sven, who stood out among all other Merry Men like he was from some other planet... (spoiler alert: he was). 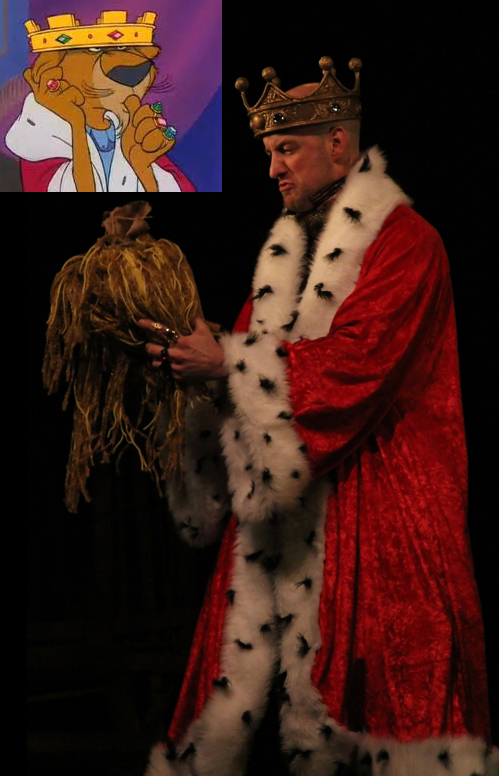 Despite all the antics this group of tight-wearing misfits got caught up in, it was Prince John (Kevin MacPherson) who really caused the biggest reaction from the audience. Eerily similar to the sulking, animated lion in Disney’s Robin Hood, MacPherson’s aloofness, gullibility, and downright oddness created one of the more comical characters we have seen on stage in a while. Every stage exit was a comical bit (Stratford Twirls, Godzilla chasing Japanese tourists) and every interaction created an amusing opportunity for MacPherson to let his freak flag fly. Granted, the vocal talents weren’t necessarily the strongest, sometimes the band or the background vocals overpowered the songs, but the clever lyrics and genuinely funny story and characters overpowered that small setback. This tongue-in-cheek musical has only two weeks left, wrapping up on January 26. Get your tickets soon; you don’t want to miss this. 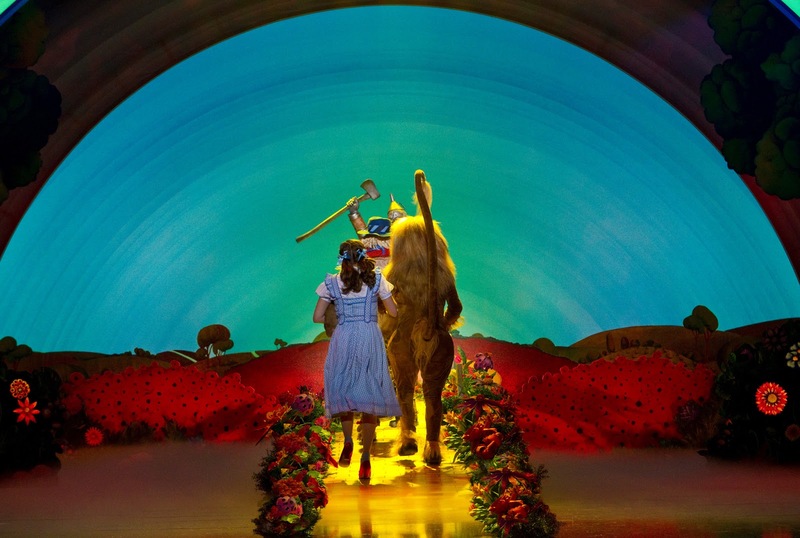 It wasn’t until we walked into the Ed Mirvish Theatre last night and up along the Yellow Brick Road did the excitement for what I was about to witness hit me. 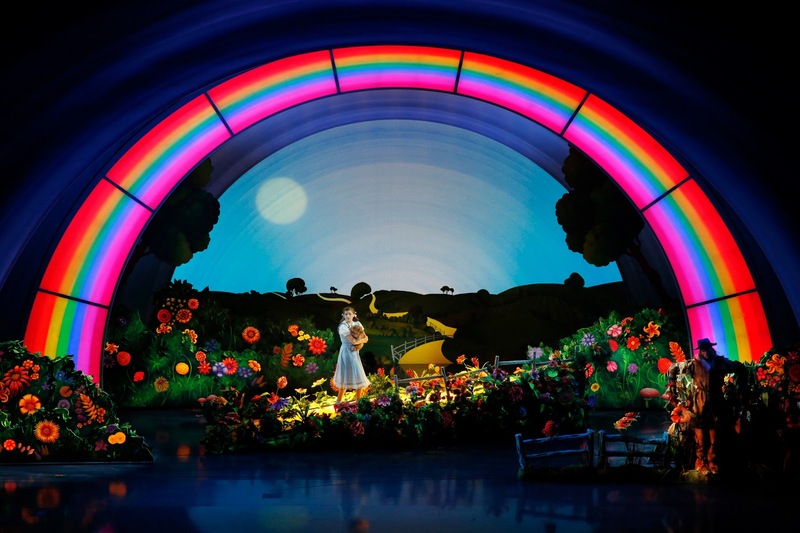 I was suddenly struck with a flash of childhood memories, of old heartfelt songs and all of the magic that creates the wonderful world on the other side of the rainbow that Dorothy discovers in the Wizard of Oz. Like the children around me, I sat in anxious anticipation for the play to start, wondering how they would possibly be able to pull off the same feeling as the movie, which the program said they were hoping to replicate, using the same MGM script and aesthetic. The play opened on a very simple set, a plain farm house where we see Auntie Em (Charlotte Moore) and Uncle Henry (Larry Mannell), along with the farm hands, busily working away. The look was very muted and grey; everything was kind of passive, reproducing the black and white from the beginning of the classic film. 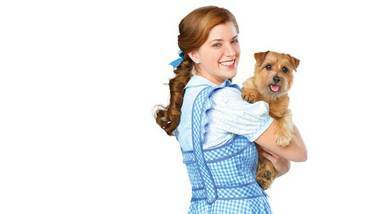 We are quickly introduced to Dorothy (CBC's reality show winner Danielle Wade) and her little dog Toto, distraught over their wicked neighbour Miss Gulch, who has threatened to have Toto put down. Distracted by a crisis on the farm, Auntie Em and Uncle Henry don’t have time to listen to her pleas, nor do the farm hands, and Dorothy is left with no other choice but to run away. Cue Professor Marvel (Cedric Smith from Road to Avonlea you guys! Who is later The Wizard) and the legendary tornado. You can tell a lot of passion and effort went into making this play come to life in an authentic way. 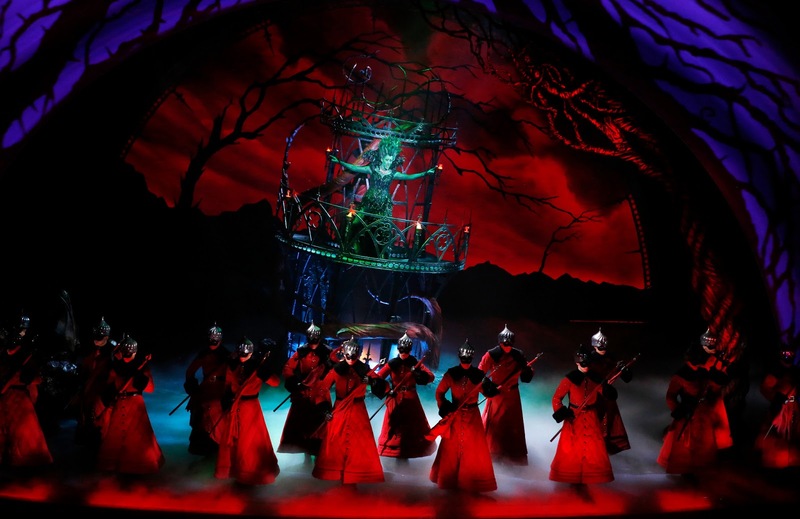 Instead of trying to somehow pull off a theatrical wind storm on stage, this production relied on a projected tornado image that played on a thin screen that would drop in front of the performers. This effect gave the illusion of a full, chaotic tornado that grew more opaque as it did fierce, tossing projected farm items around and finally blocking out the entire stage with a windy disaster so that when things finally calmed down, what appeared in place of Kansas was a whole other world. The transition from Kansas to Oz was flawless and impressive, the change from the dull grey farm scene to the exuberant Oz was as miraculous as seeing the film change to Technicolor for the first time. The colours of Oz were vibrant and eccentric; the entire scene seemed kind of like a crazy acid trip. We weren’t in Kansas anymore. This is the point where everything begins. We meet Glinda the Good Witch (Robin Evan Willis), the Munchkins and get our first look at the Yellow Brick Road, where Dorothy runs into her soon to be new friends Scarecrow (Jamie McKnight), Tin Man (Mike Jackson) and Lion (Lee MacDougall) before taking off to see the Wizard. 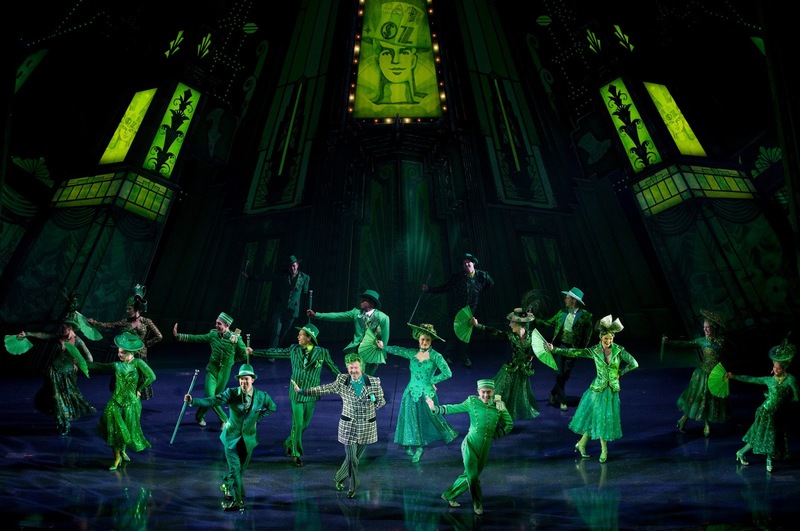 The entire cast is strong; I haven’t seen a production in a long time where each and every cast member has a powerful voice and a well defined character that steals the spotlight every time they step up to the stage. 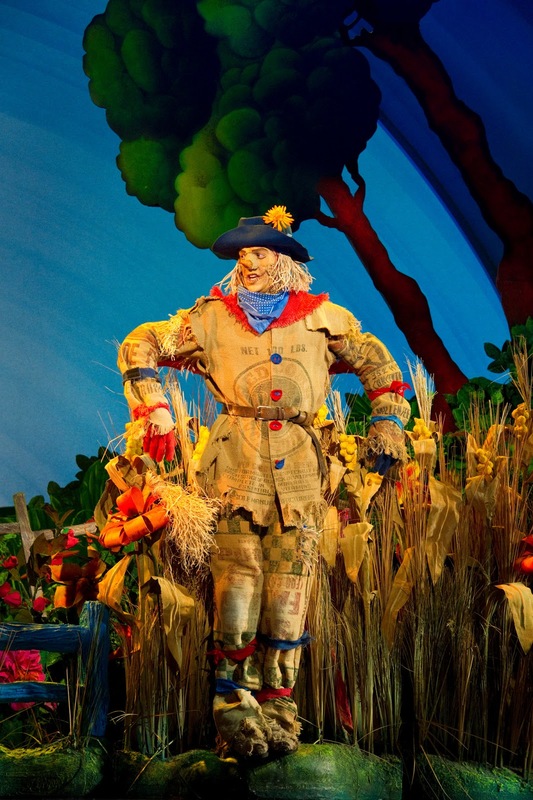 McKnight’s raggedy Scarecrow provoked a number of laughs with his faulty memory and lighthearted skip (not to mention completely adorable, I mean, for a Scarecrow. Dorothy, I would miss him the most too! ), Jackson’s Tin Man always had a heart, you could tell a lot of it went into his character, and MacDougall’s Lion, of course, was nothing short of a roaring laugh as he strutted around stage in probably the best made lion costume I have ever seen. Square that off with Wade’s Dorothy, who not only had an amazing voice, but wore those ruby slippers with the same confident wide eyed air of Judy Garland, and you have one fierce foursome. That old Witch never stood a chance. Speaking of which (witch? ), Lisa Horner was devilishly good as the Wicked Witch of the West. She had a cackle that sent shivers down your spine and the fearsome presence you would expect from such a vile creature. The mad-scientist like hair she had going on during the midpoint of the play just added to the entire frenzied aura. And her flying monkey companions may as well have been real monkeys; they looked and moved so gracefully. Every dark, sinister scene with this combination was dramatically delicious. Musically, all your favourite Wizard of Oz numbers were included and performed without question. The entire production seemed to pull together just as easily as if you were to plop down in front of your television and turn on the classic movie. I couldn’t have asked for a better performance of a perfect play. 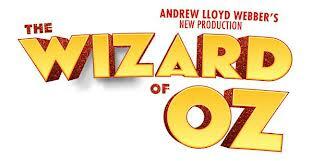 The Wizard of Oz runs until January 20 at the Ed Mirvish Theatre. 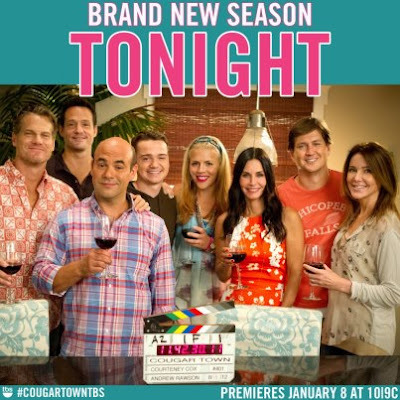 Hey guys, this is just a friendly reminder that Cougar Town returns tonight! We've already written about all the reasons you should watch it, so if you haven't already taken our valuable advice, check it out tonight at 10pm on TBS or tomorrow night at 8:30pm on CityTV! Hurray!! 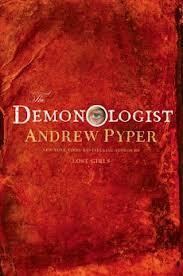 I received The Demonologist by Andrew Pyper in advance for a first read from Good Reads and Simon & Schuster Canada and devoured it in two days. The easy read may have been because it held some similar elements to other familiar literature, but despite that, it was an interesting and entertaining story of possession with an academic focus on John Milton's Paradise Lost. One afternoon, Professor David Ullman receives a visitor at his campus office. The mysterious woman offers him an invitation to travel to Venice, Italy, to witness a “phenomenon,” and offer his professional opinion, in return for an extravagant sum of money. What happens in Venice will change David's perspective on reality entirely. Pyper sets a dissonant, melancholy tone that often unleashes a certain creepiness that crawls down your spine and settles in your core. The way Milton's work is dissected and applied to the story and to mankind as a whole made for a clever story foundation. Unfortunately, the ending seems rather rushed and anti-climactic, which was kind of disappointing. Even so, there was enough substance throughout the book to make it a worthwhile read. Look for The Demonologist in stores March 2013. CityGirls Rating: 4 demons out of 5.